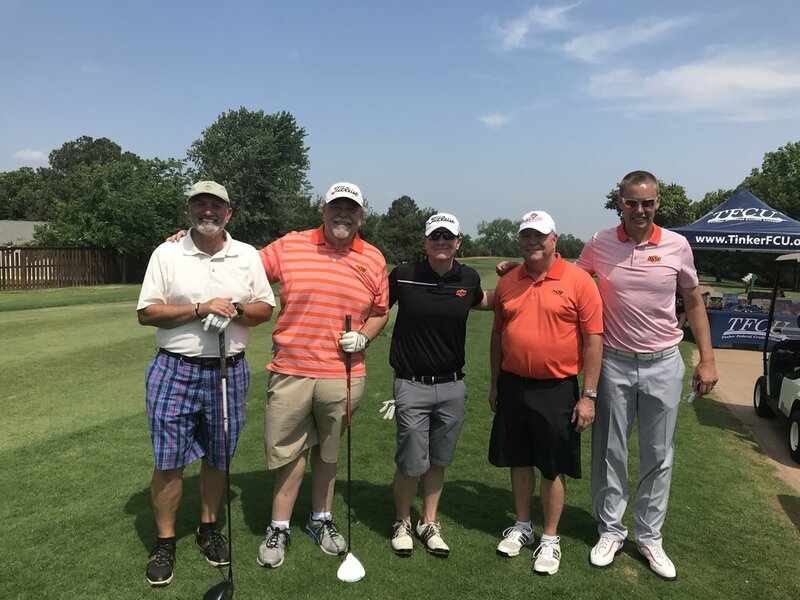 The 2018 Oklahoma State University Coaches vs Cancer Cowboy Classic golf tournament raised a record $140,730 for cancer research! 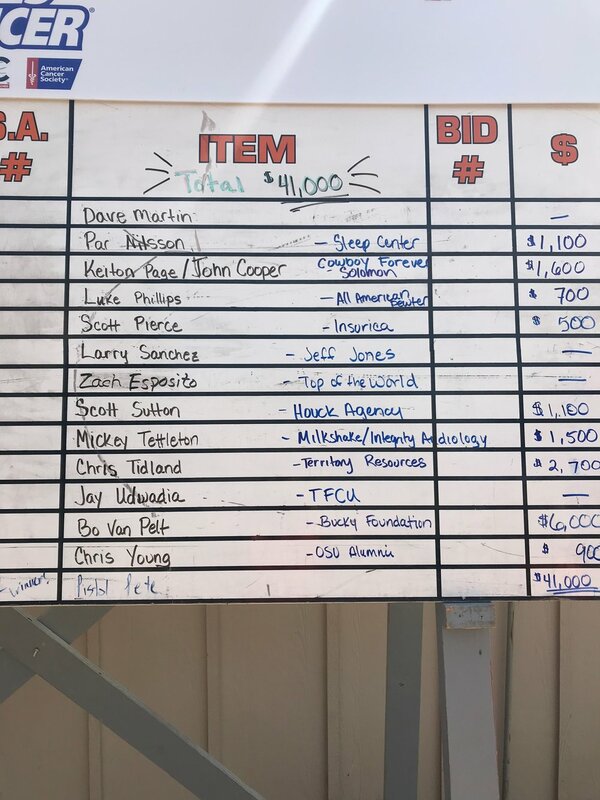 The OSU CvC Cowboy Classic is the biggest fundraising event to date for the OSU Coaches vs. Cancer program. 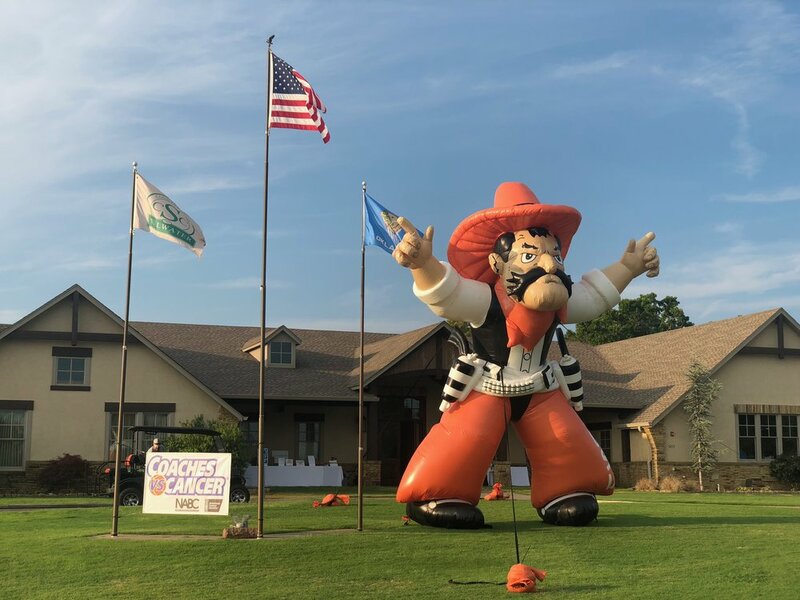 The CvC Cowboy Classic features an elite list of celebrity golfers and joining us for the day will be a group of very special cancer survivors. 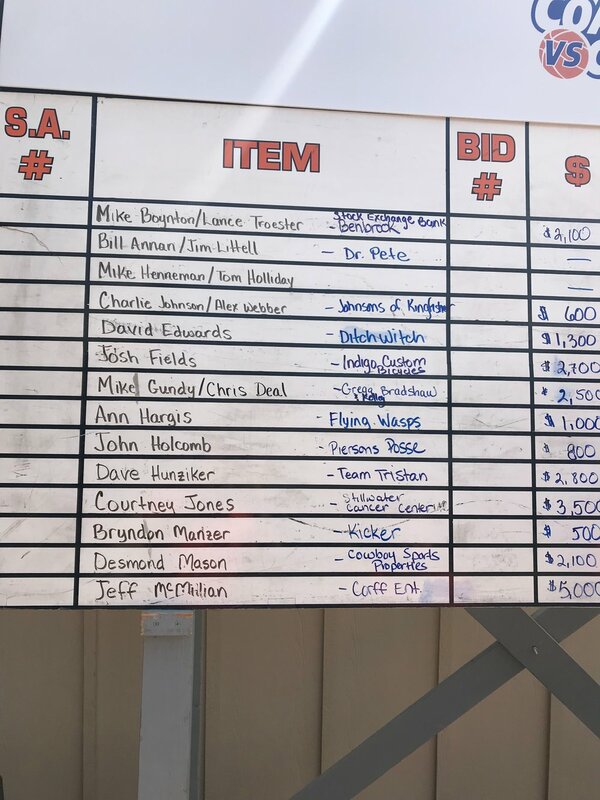 These celebrities will be auctioned off to join your team as you play the beautiful Stillwater Country Club. 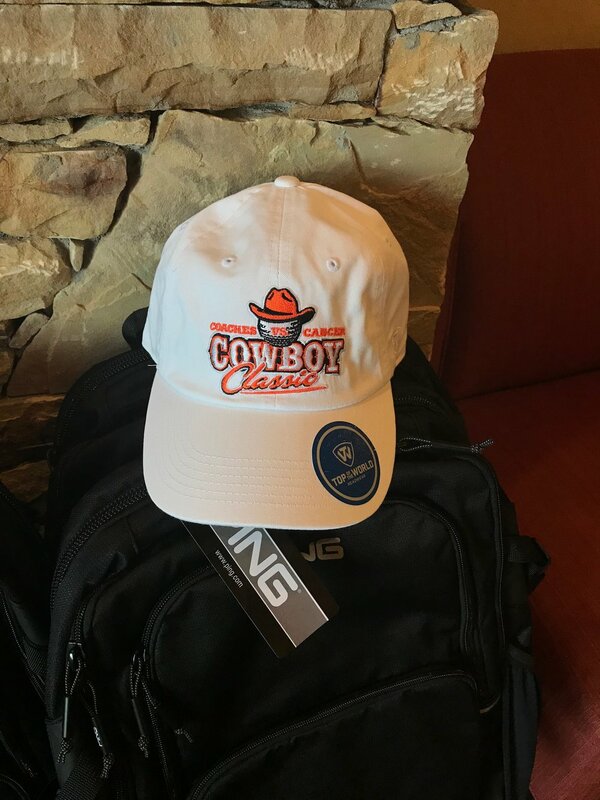 Whether you are a fan of the game, a fan of the University or playing in honor/memory of someone, the OSU CvC Cowboy Classic is sure to be a great event with a great cause. 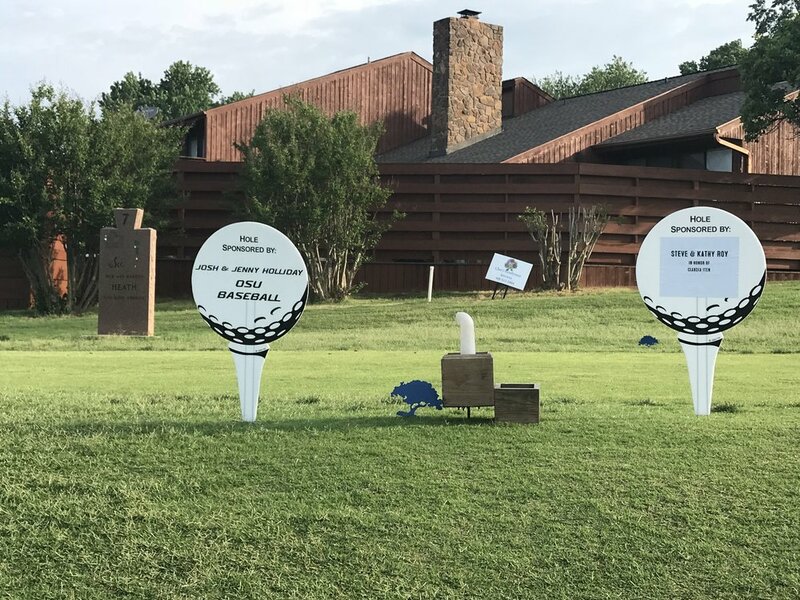 Help support this great event by sponsoring a team, a hole or more! 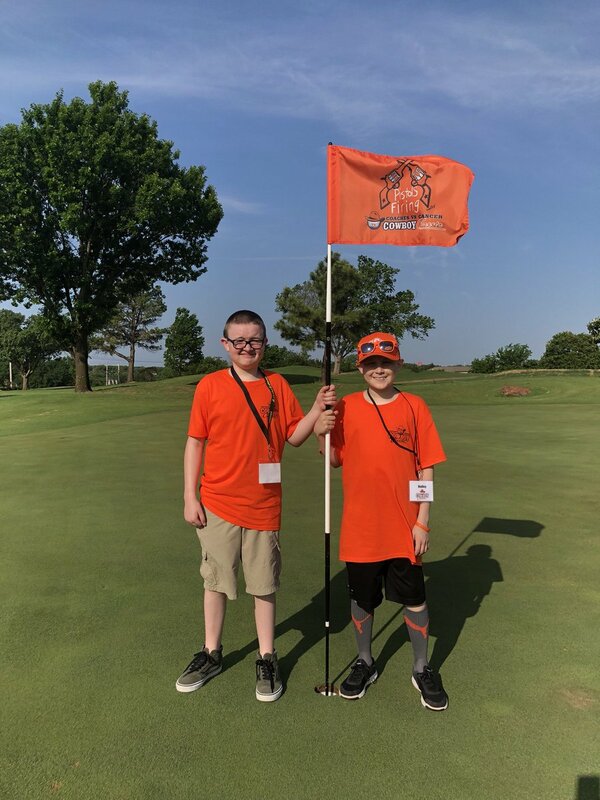 Each year, the Cowboy Classic invites a Coaches vs. Cancer participant to design a special secondary logo that will be featured on golf balls, pin flags, apparel and more. This year’s design was created by BayLea Akin. 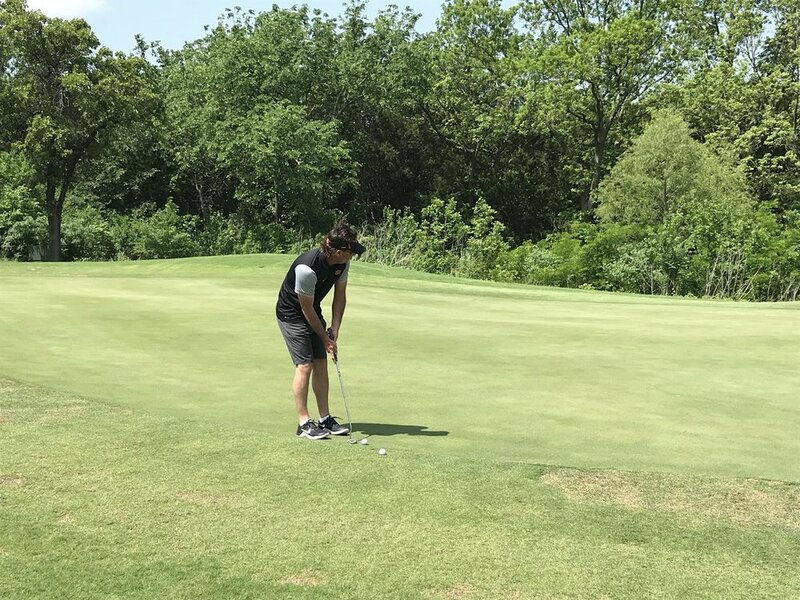 BayLea was always active and grew up running through the woods with her bluetick hound, Blue, as well as participating in a wide variety of outdoor activities. 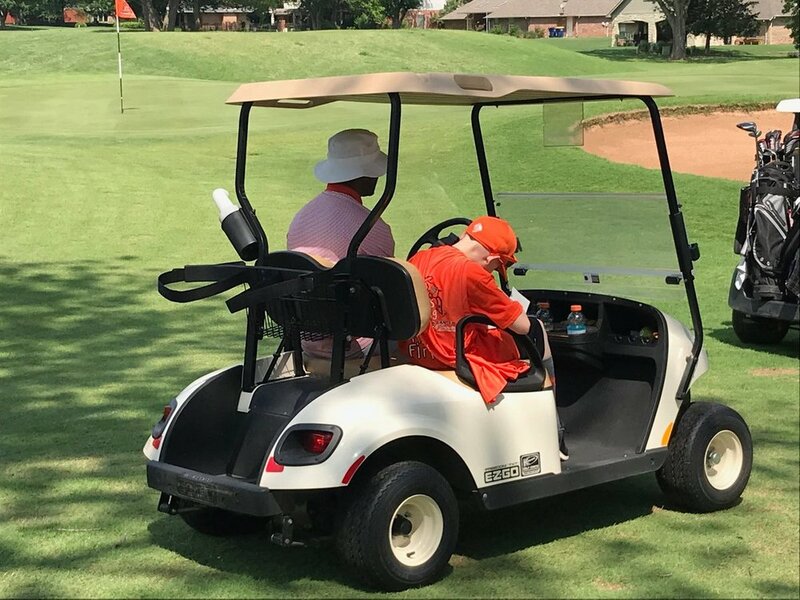 When her diagnosis occurred in 2016, she realized she would have to temporarily give up the things she loved. BayLea faced her treatment with incredible courage and resilience. In September 2017, almost a year after beginning treatment, she fell into a coma. Doctors weren’t optimistic and prepared the family for the inevitable. But, through God’s grace and her stubborn nature, BayLea beat the odds and survived. Shortly after waking from her coma, BayLea learned she had lost the ability to walk. Although she is now confined to a wheelchair, she has never lost her spirit. She is determined to get back in the woods one way or another – but it may just look a little different now. 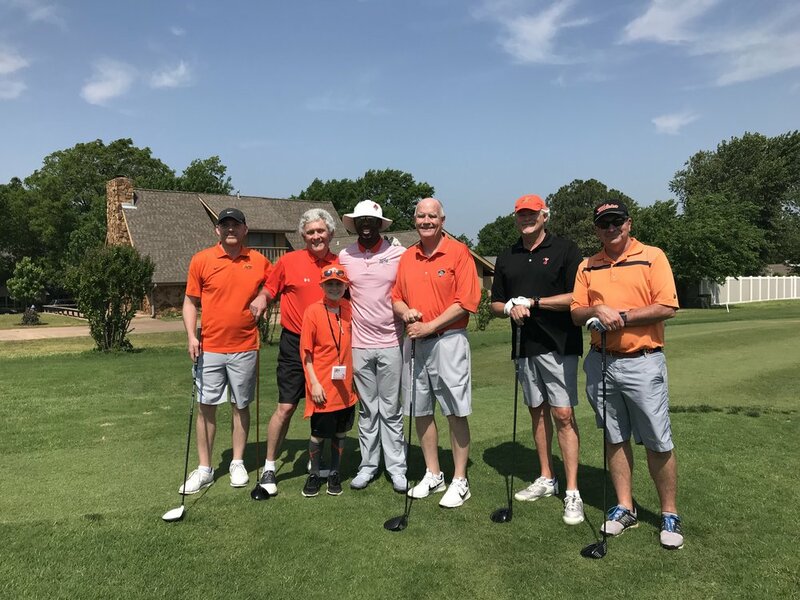 She loves Oklahoma State sports and says Go Pokes! 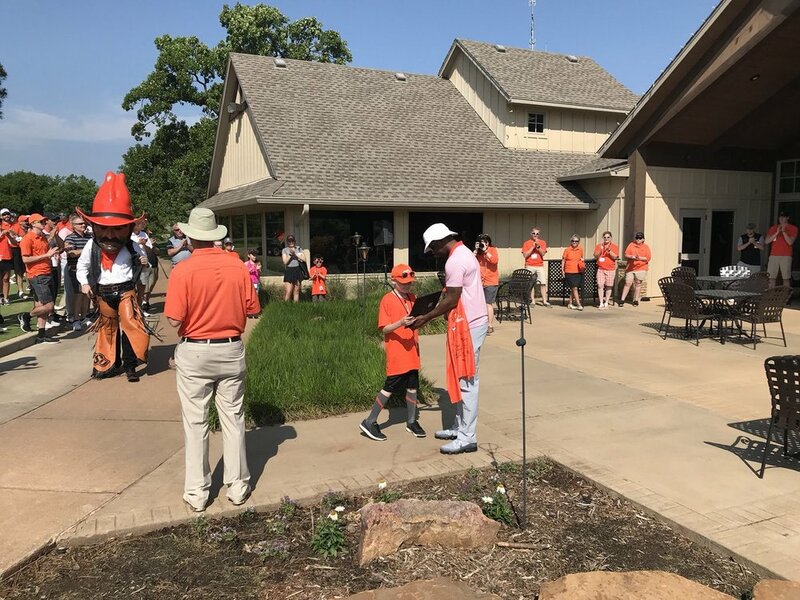 Big thanks to The Bucky Foundation, which, through its own charity golf tournament, contributed more than $40,000 to the 2018 Cowboy Classic. 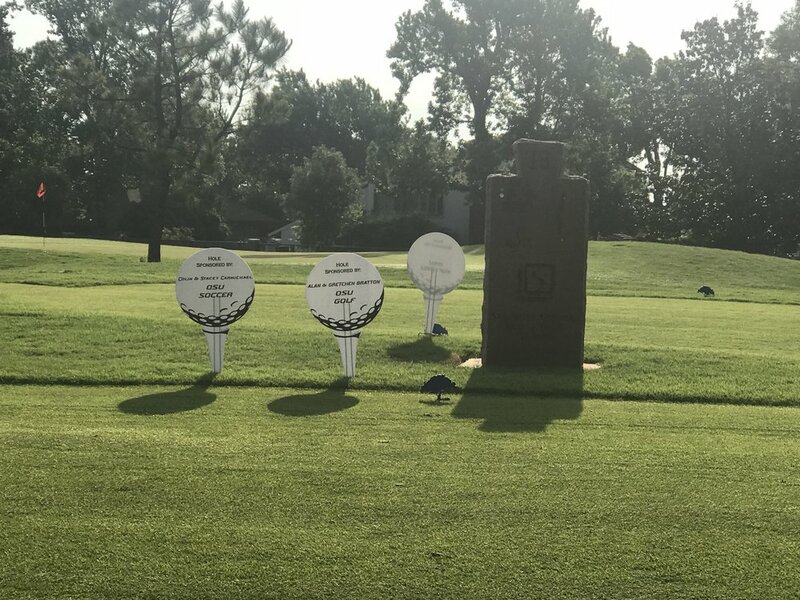 To learn more about The Bucky Foundation and what they do in memory of Brian "Bucky" Utter, visit https://the-bucky.com/. 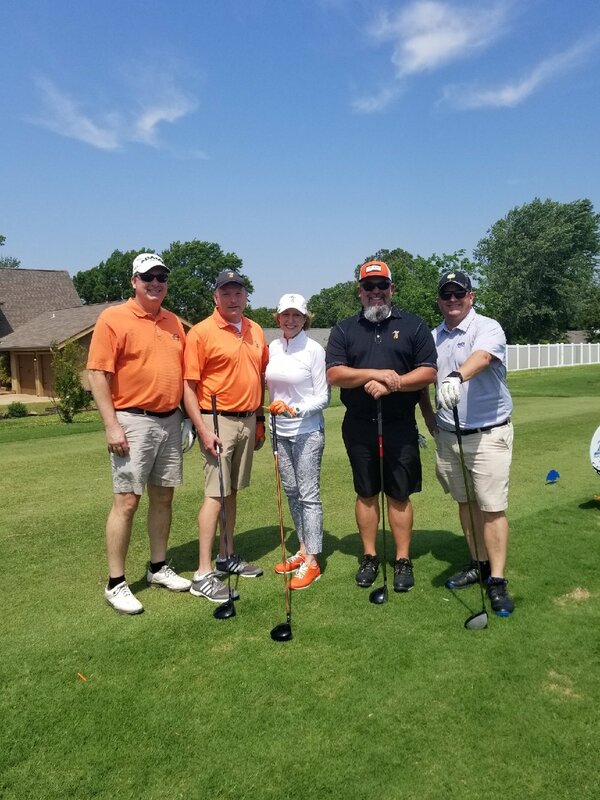 Sponsored by Tinker Federal Credit Union and Courtney Jones, on behalf of Cowgirl Golf. 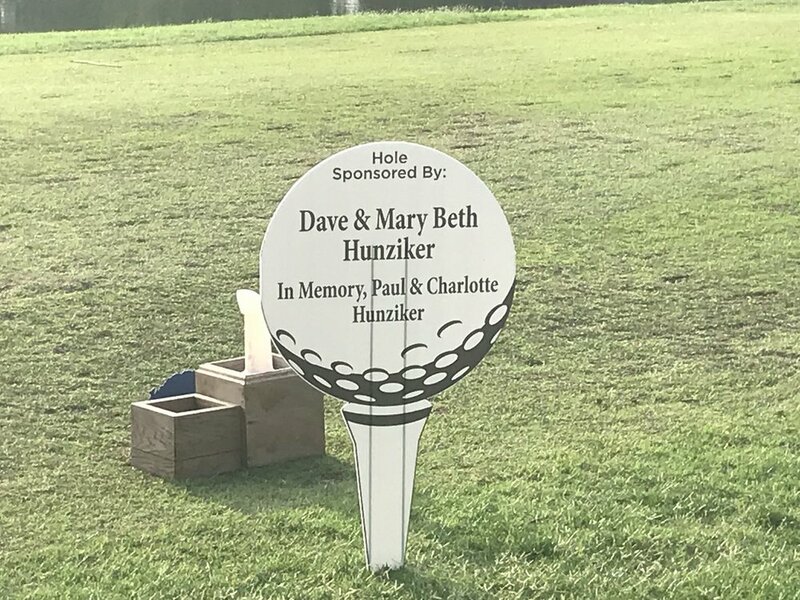 Sponsored by Dave & Mary Beth Hunziker. 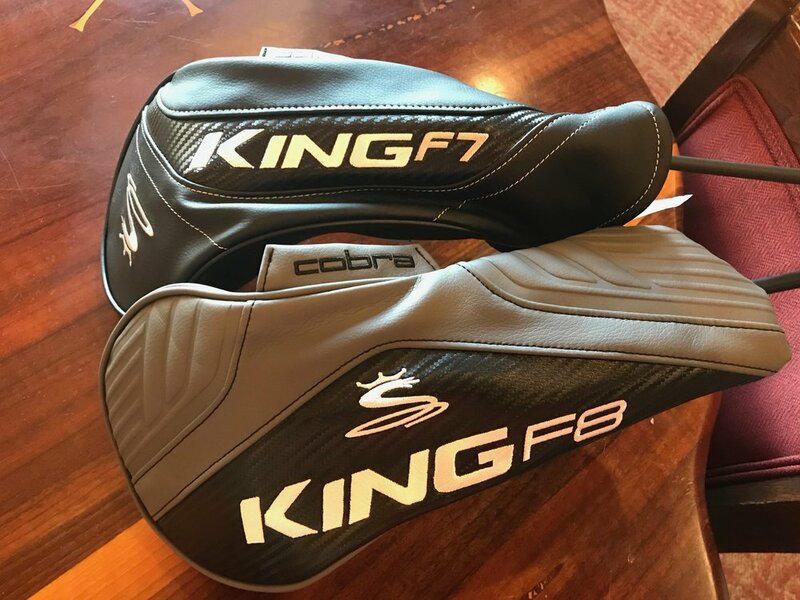 Sponsored by Indigo Custom Bicycles. 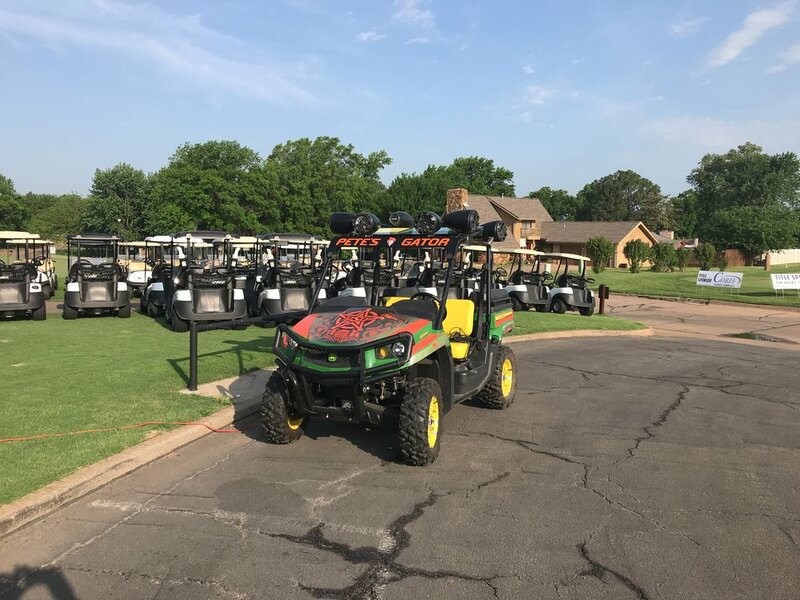 Sponsored by Hampton Inn & Suites Stillwater, and Chris & Sarah Young. 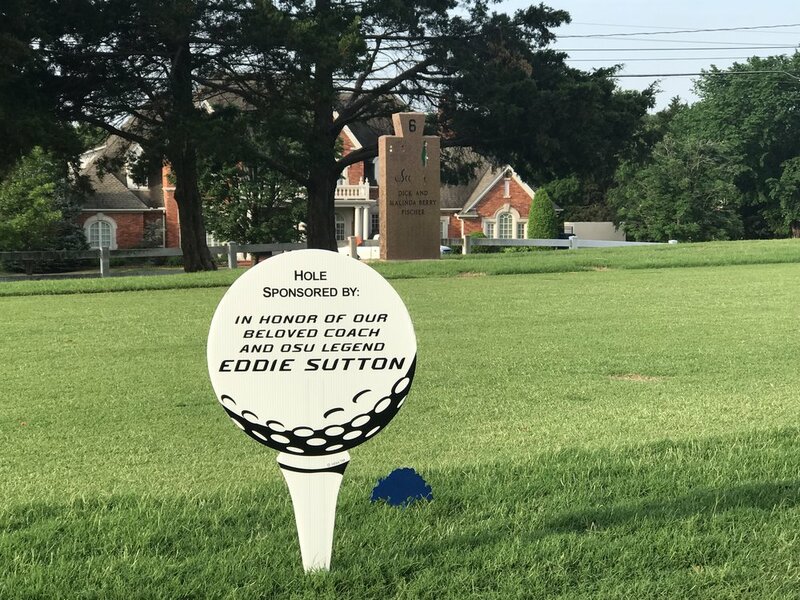 Sponsored anonymously, in honor of Eddie Sutton. 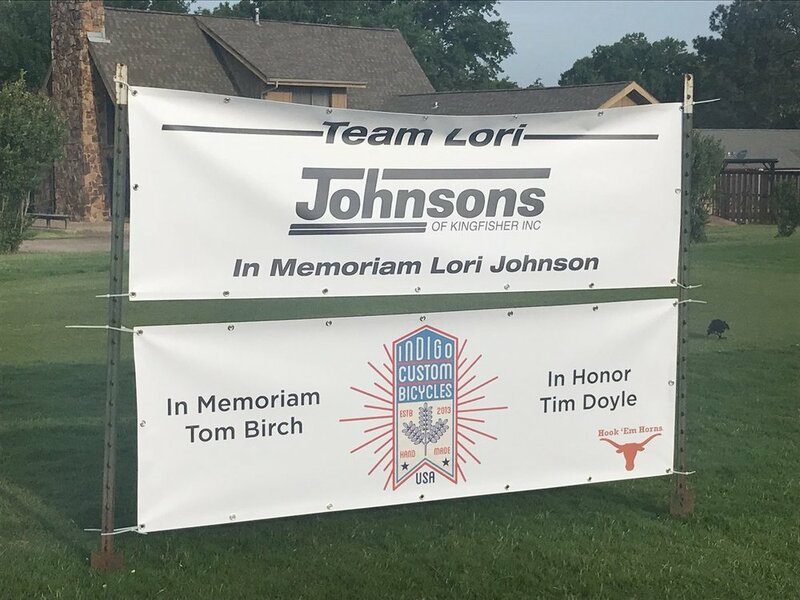 Sponsored by Josh & Jenny Holliday, and Steve & Kathy Roy. 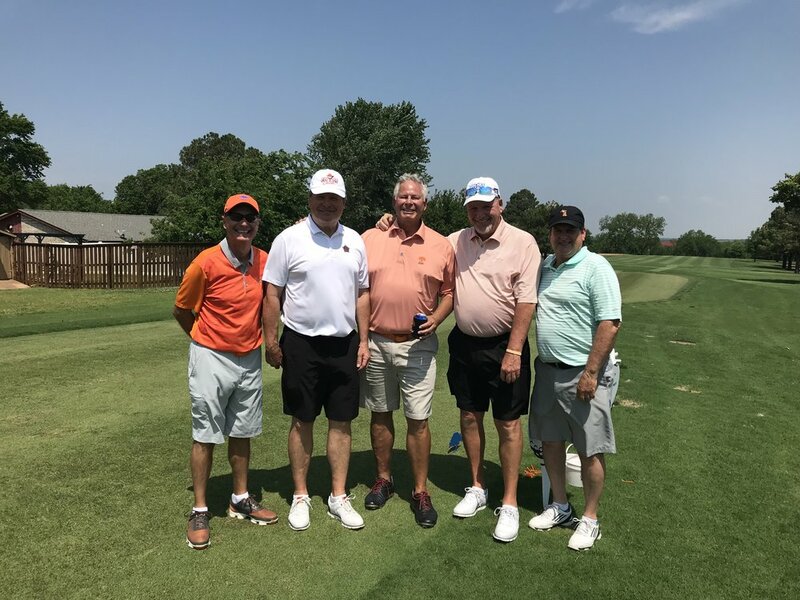 Sponsored by the Oklahoma State University Alumni Association, and Jim & Barb Littell. 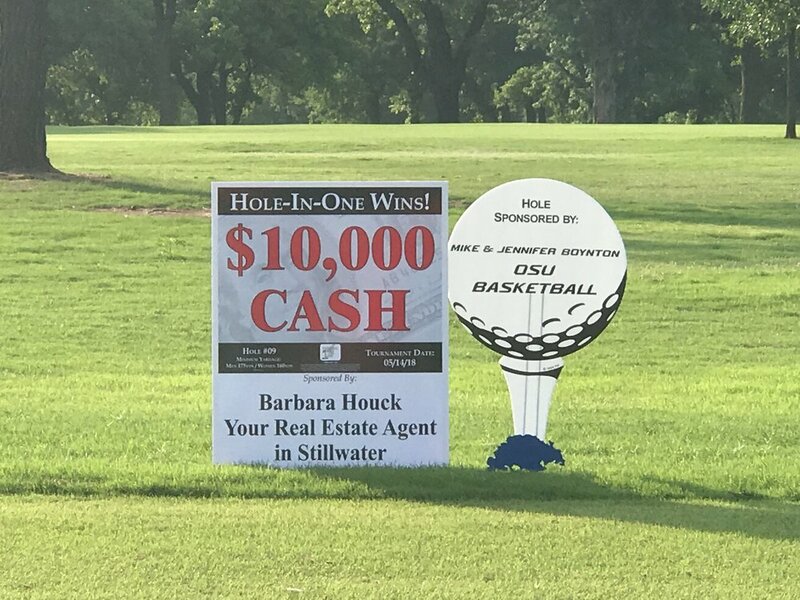 Hole-in-One sponsoreed by Barbara Houck. 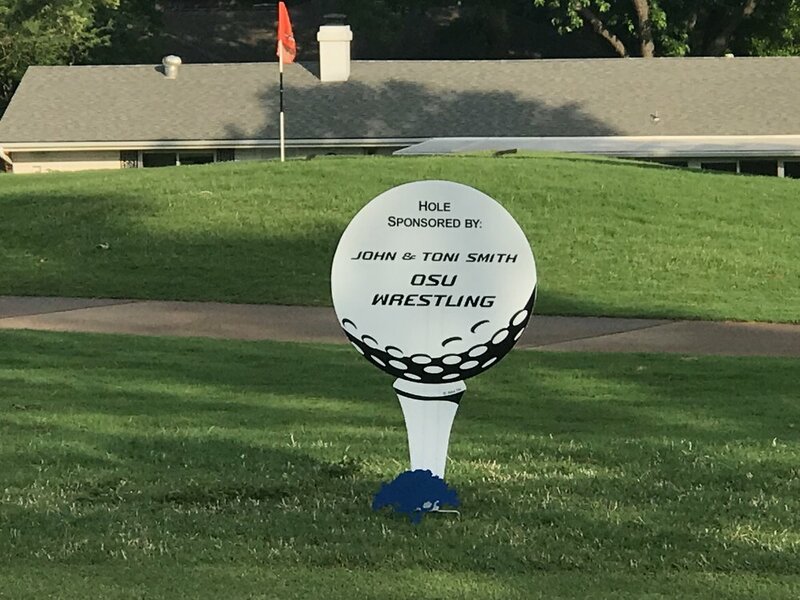 Sponsored by John & Toni Smith. 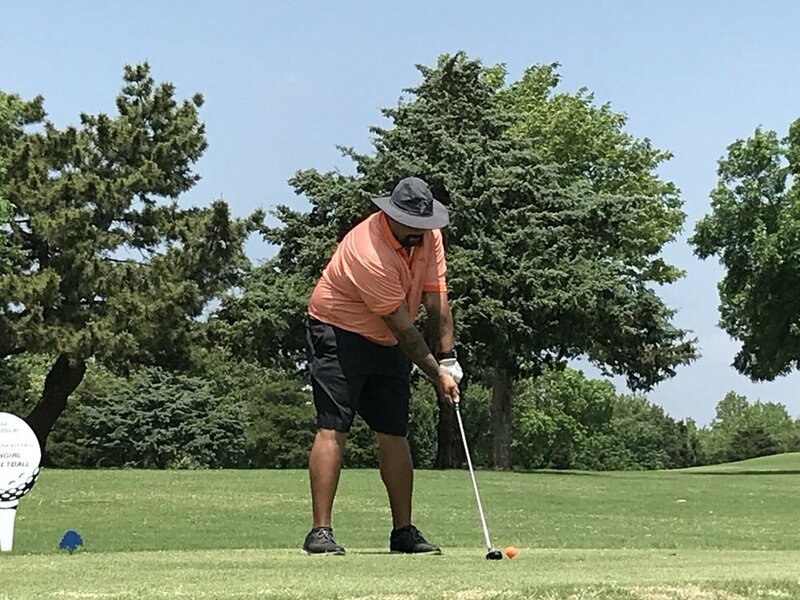 Sponsored by the Allen Family. Sponsored by Jay & Jennifer Udwadia. 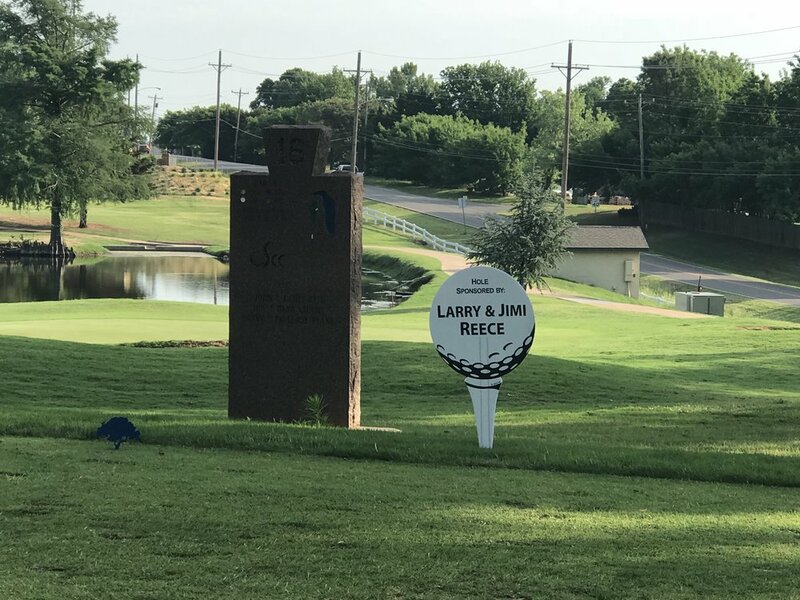 Sponsored by Jimi & Larry Reese. 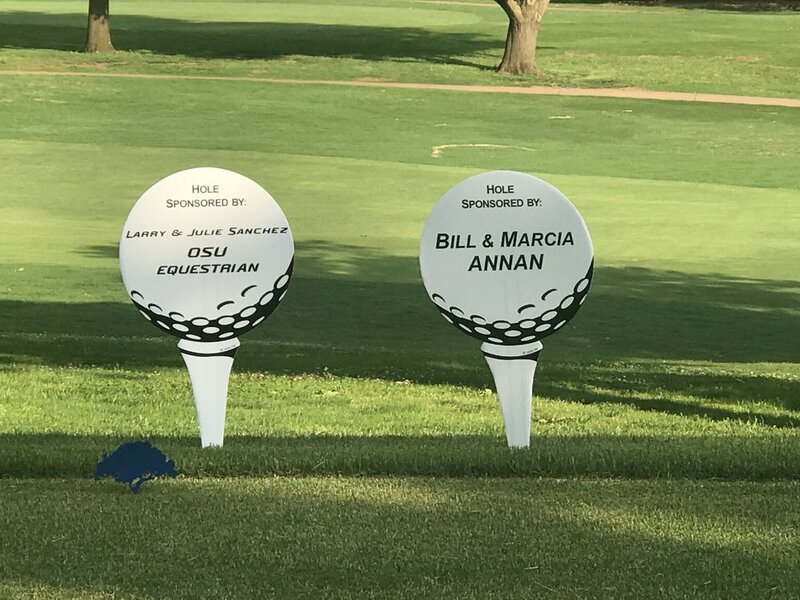 Sponsored by Bill & Marcia Annan, and Larry & Julie Sanchez. 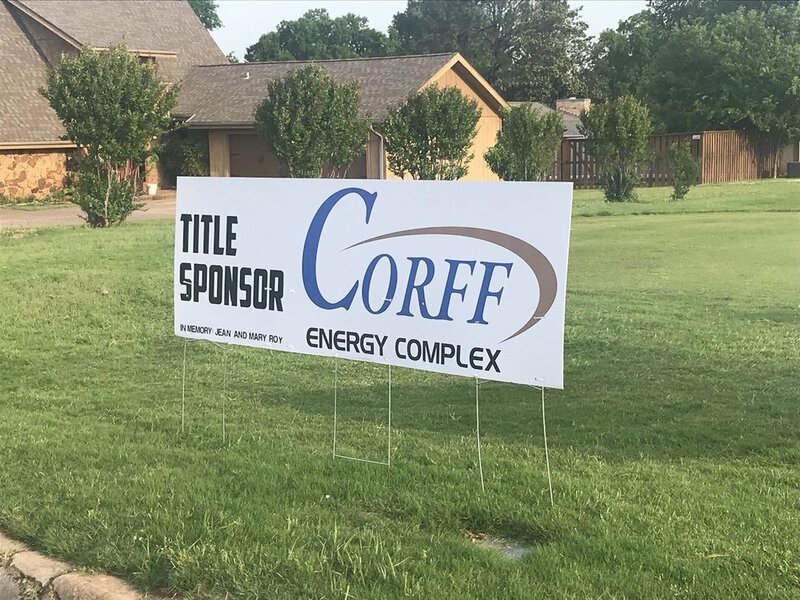 Sponsored by Colin & Stacey Carmichael, and Alan & Gretchen Bratton. 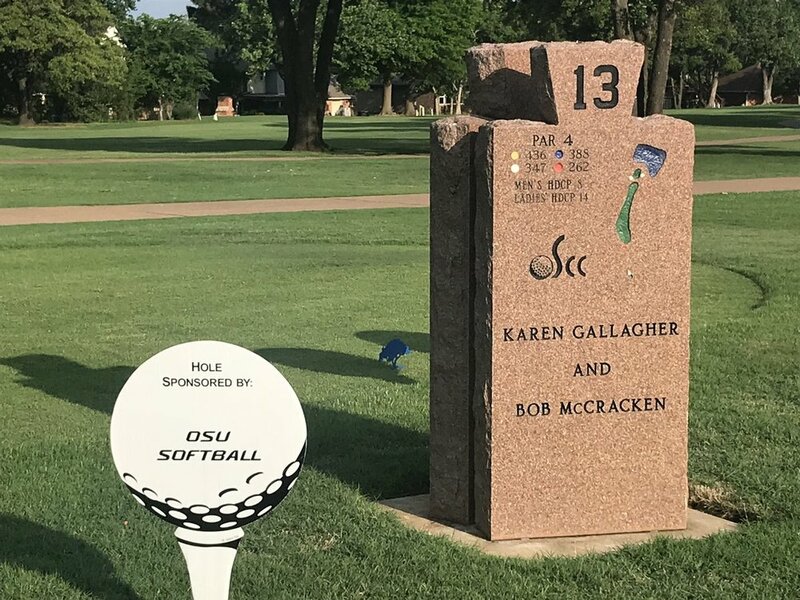 The OSU Coaches vs Cancer Cowboy Classic is dedicated to the memory of Matt Allen, an OSU graduate who died in 2013 at the age of 46 from brain cancer. 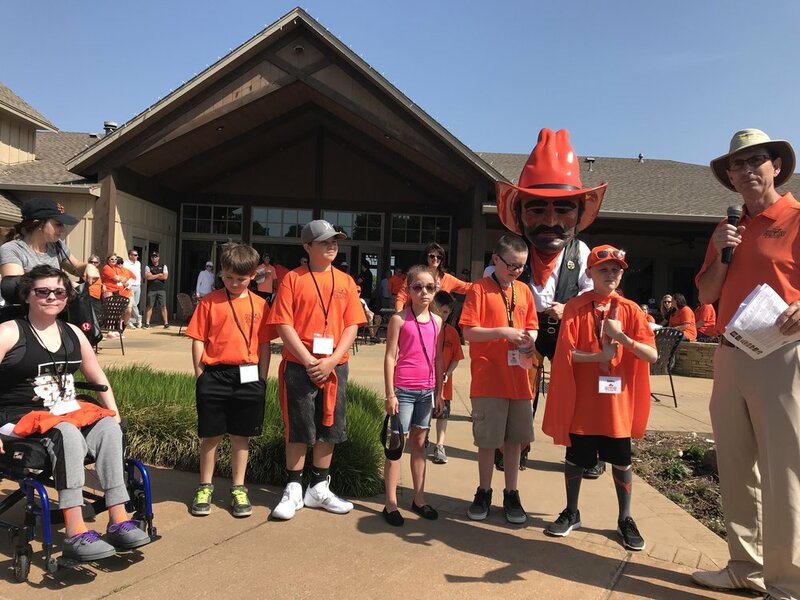 Allen’s remarkable fight against the disease and his commitment to raise funds for OSU’s Coaches vs. Cancer program in his final years is the inspiration for the CvC Cowboy Classic Golf Tournament. The Matt Allen Superman Award may be given out in honor someone or in memory of someone in the fight against cancer.